Jazz band TruBlu performed in the living room for the welcome reception, providing entertainment for guests as they entered the space, sipped specialty cocktails and greeted fellow wedding industry professionals. When the sun went down, DJ Live took the stage and interacted with guests for the remainder of the evening, performing upbeat, high energy dance music to keep the party going (cue the audience tambourines and drum participation)! It's impossible to look at any of the baked creations from today's spotlight vendor without wanting to eat them all! 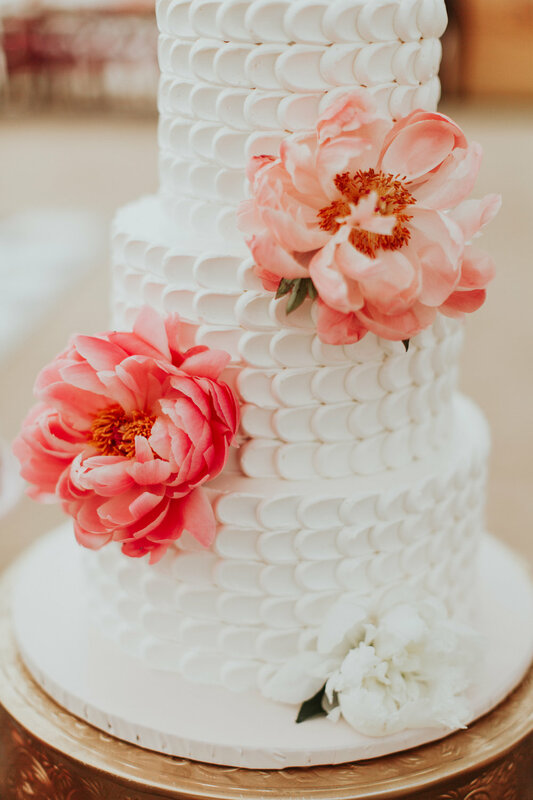 Paper Cake Events is a a boutique, made-to-order bakery specializing in weddings, dessert tables and fancy cakes and we loved working with their team at a recent wedding! 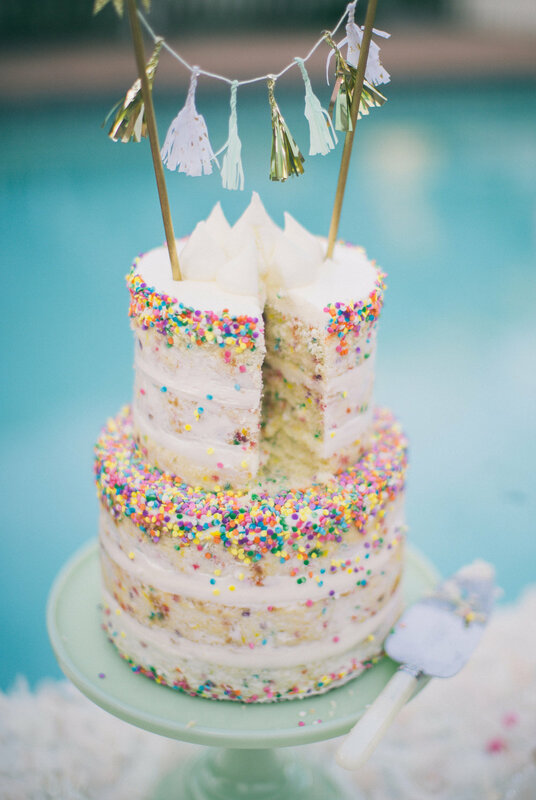 To learn more about Paper Cake Events, visit their website at www.papercakeevents.com! It often takes a village to plan and execute the perfect wedding, and an important member of any wedding day village is the bridal glam squad! We recently performed at a wedding where Design Visage provided the bridal hair and makeup services, and the results were incredible! 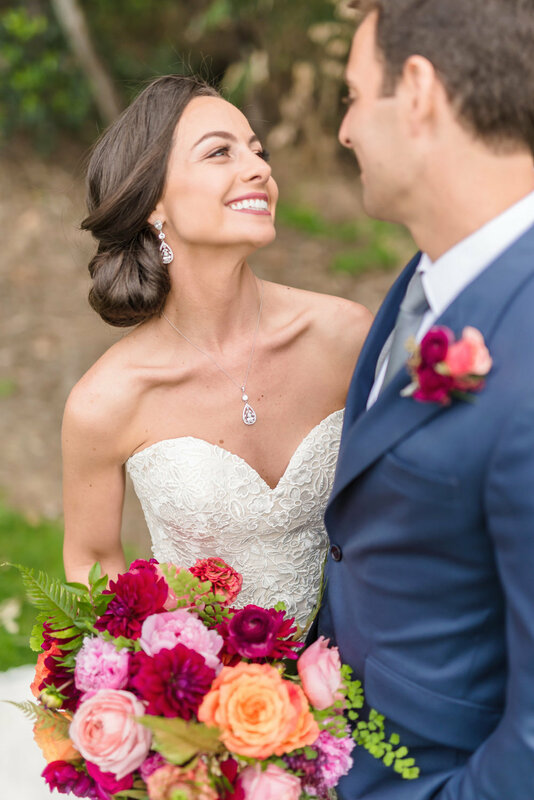 This Orange County and Los Angeles-based bridal hair and makeup team created stunning looks to compliment everyone in the bridal party, and the photos speak for themselves! To learn more about this vendor we love, visit their website at www.designvisage.com. 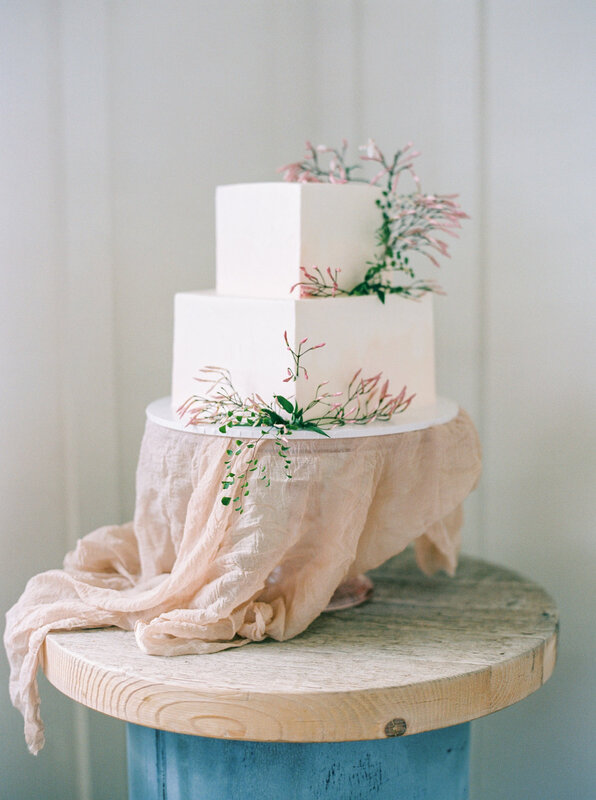 Most wedding vendors specialize in one area of expertise, but we love meeting teams who can do it all! 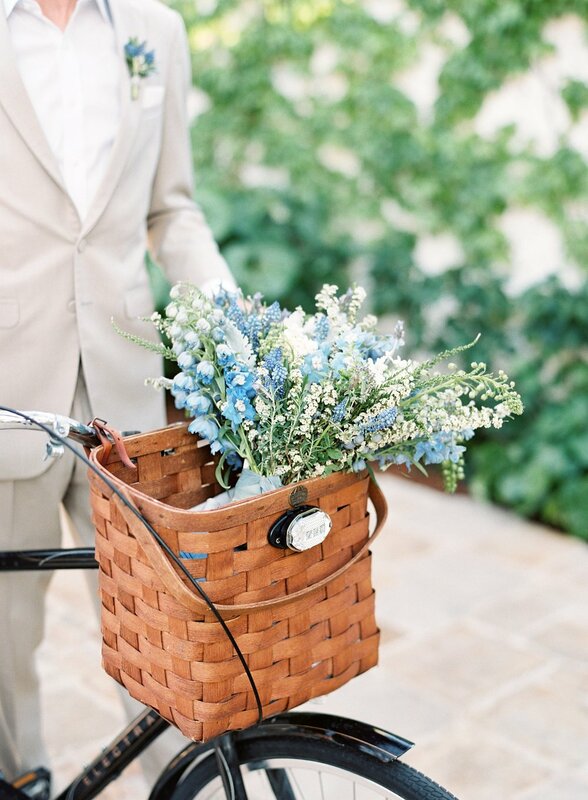 At a recent wedding in Santa Monica, we worked with the Los Angeles-based luxury botanical floral design team Honeycomb Affair, who provided all of the gorgeous floral displays adorning The Beach Club ceremony and reception areas as well as the planning services. 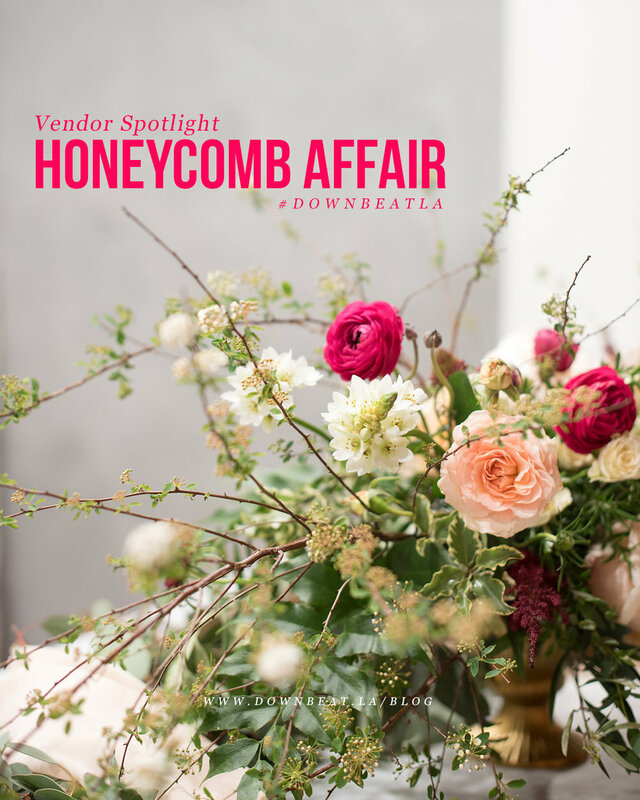 Started by Christy Villasenor, Honeycomb Affair has been in business for more than six years and has supported events throughout the Southern California region and beyond. 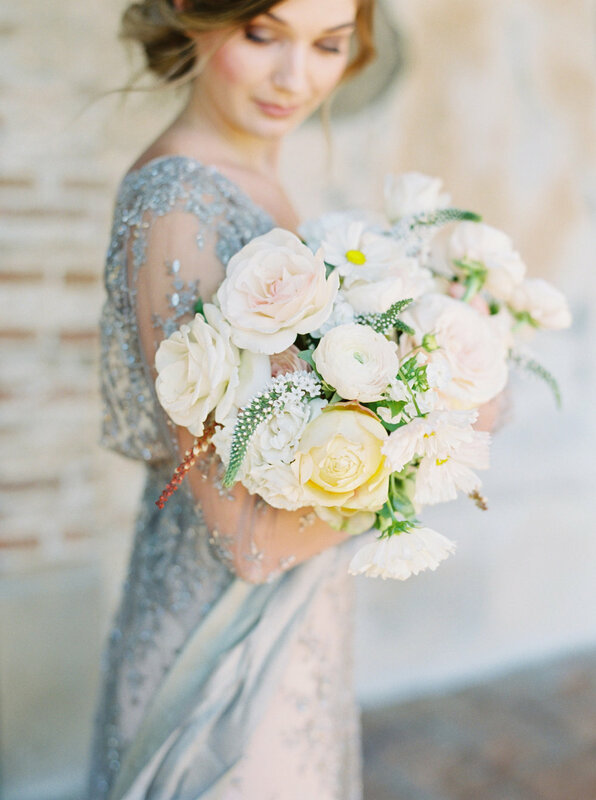 Christy's arrangements add a "fresh twist on classic wedding flowers, and embrace the narrative of every couple's love story." Finding the right wedding and event photographer is no easy task, but it is arguably one of the most important vendors to lock in in order to make the big day perfect. Soultones recently performed at a gorgeous Heritage Estates wedding and had the pleasure of working with Ashley and her the dream photography team, A. Blake Photography. 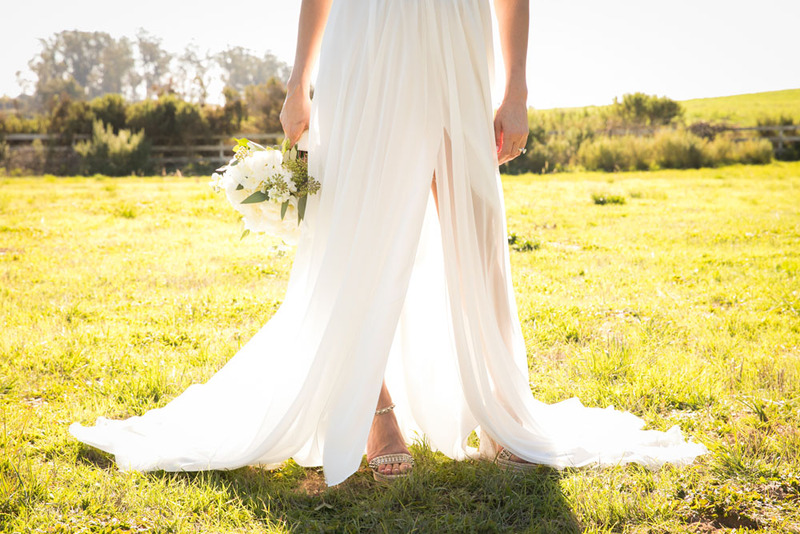 This premier San Luis Obispo wedding photographer captured nothing but magic, from the intimate ceremony to the nonstop dance party at the reception, and her portfolio is full of beautiful wedding, engagement and lifestyle shoots we love! To learn more about A. Blake Photography, visit their website at www.ablakephotography.com. 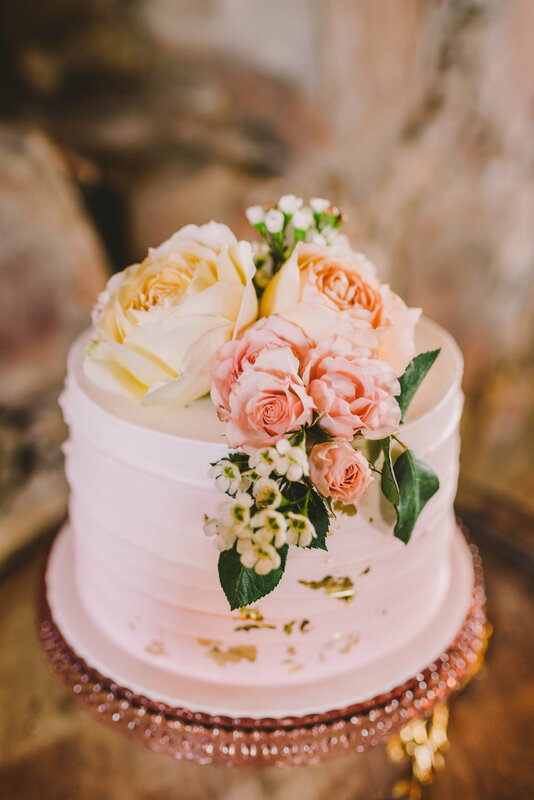 Floral design is definitely an art form we can appreciate, and we have had the pleasure of working with some amazing florists on weddings and events throughout Los Angeles. 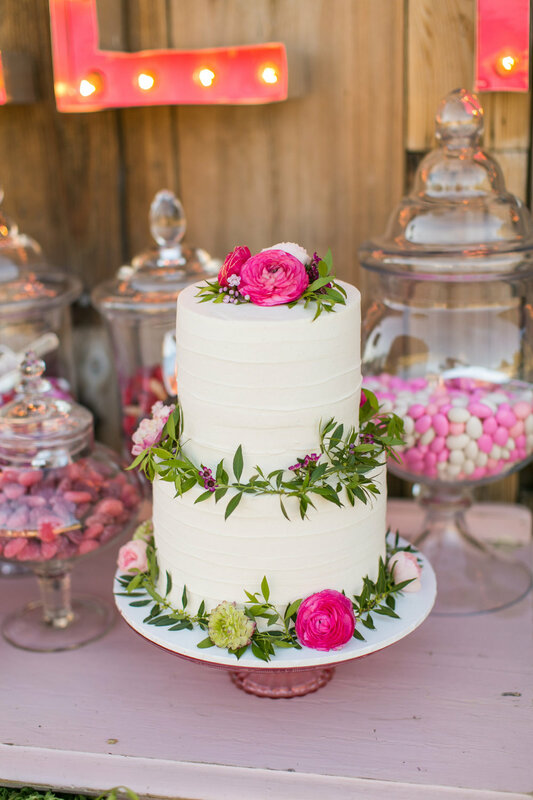 Today’s vendor spotlight is for The Hidden Garden, the luxury in-house florist for iconic venues including The Beverly Hills Hotel, Hotel Bel Air, Montage Beverly Hills, Waldorf Astoria Beverly Hills and more. Find out more about The Hidden Garden by visiting their website: www.hiddengardenflowers.com. 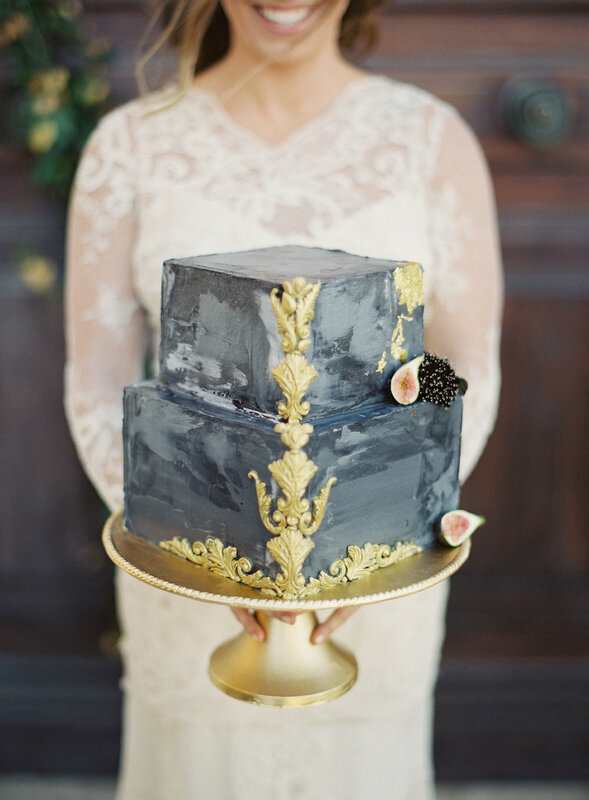 Our friends at Stylish Details Wedding and Event Design know how to produce incredible events! 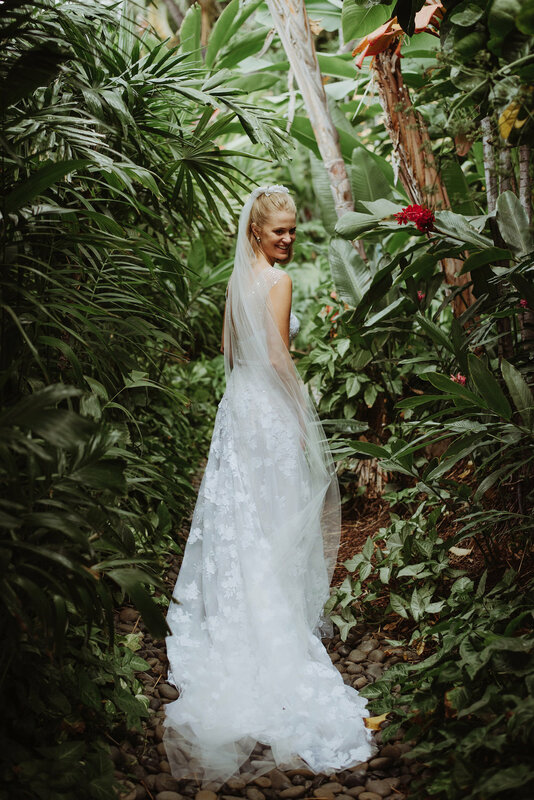 This Southern California-based company serves brides and grooms across Orange County, Los Angeles, San Diego, Palm Springs and more destination locations! Learn more about Stylish Details by visiting their website www.stylishdetailsevents.com. 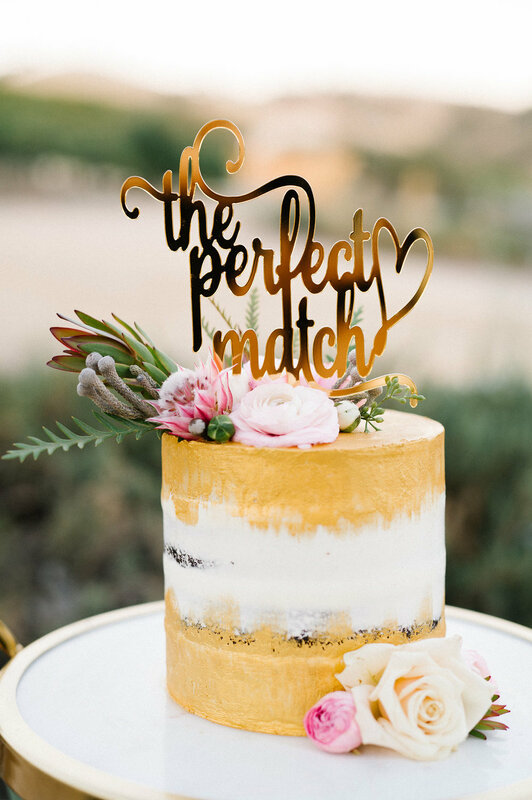 California is a dream wedding destination, and a local event design and planning company we absolutely love working with is So Happi Together. Downbeat LA has had the pleasure of performing at weddings this team has designed across Southern California and they have all been incredible. 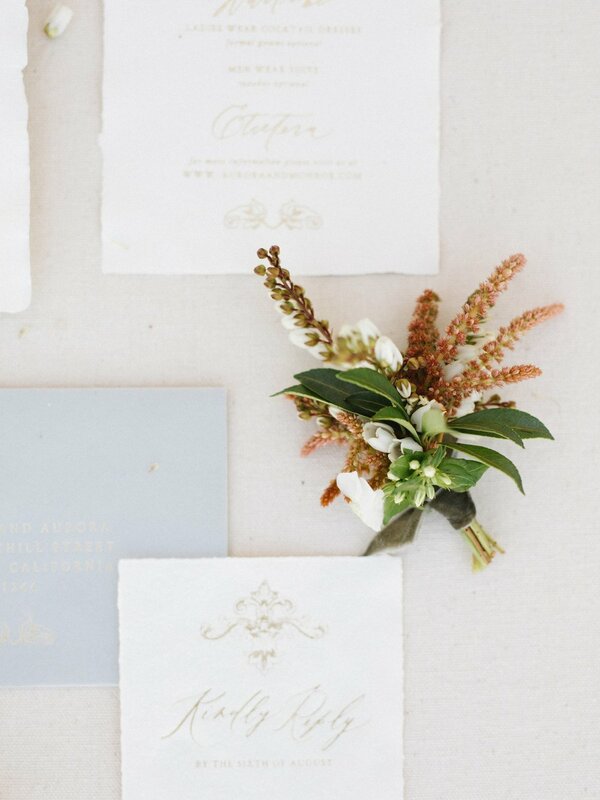 Not only are they fun and easy to work with, but the beautiful, custom weddings they design speak for themselves. The Millennium Biltmore hotel in Los Angeles is today's featured vendor! This gorgeous property is set in Downtown LA's cultural district and designated as a historic-cultural landmark, with original features dating back to 1923 including frescos and murals, carved marble fountains and columns, crystal chandeliers and embroidered tapestries. Find out more about this incredible hotel and event venue by visiting their website HERE. Hawaii is home to some of the world's most beautiful and luxurious wedding destinations and venues. 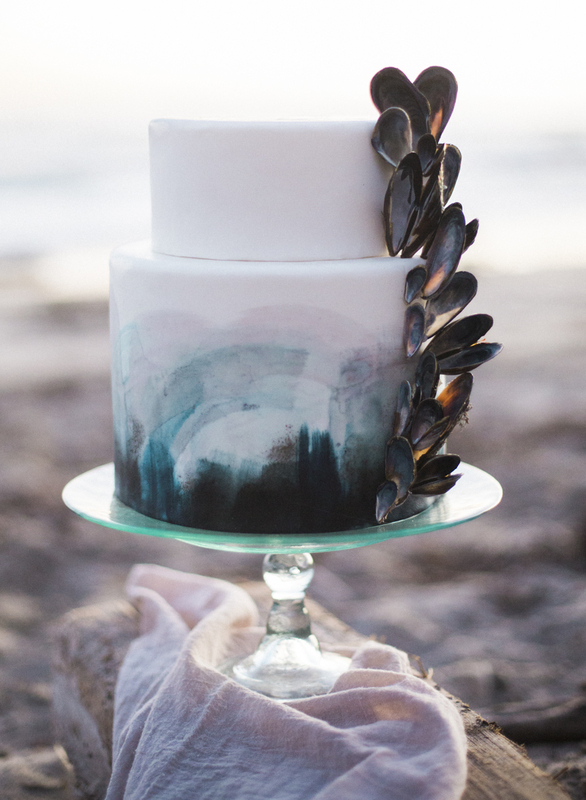 Whether it's an elopement or a grand destination celebration, we cannot say enough about the wonderful boutique wedding and event planning team at Moana Events. Owner and creative director Morgan Childs brought together and impressive vision that has allowed her and her team to build an incredible portfolio of custom-designed celebrations across Kauai, Oahu, Lanai and the Big Island of Hawaii and earn accolades from industry heavy-hitters such as Vogue, Bride, US Weekly, Style Me Pretty and more! "We believe in CELEBRATING life’s occasions. Bringing people together in beautiful environments and creating opportunities for JOY. We believe in SERVING our clients well. We believe in getting to know our clients and what is important to them, being their advocates throughout the planning process and respecting their investment. We believe that BEAUTIFUL environments and MEANINGFUL details make a difference." 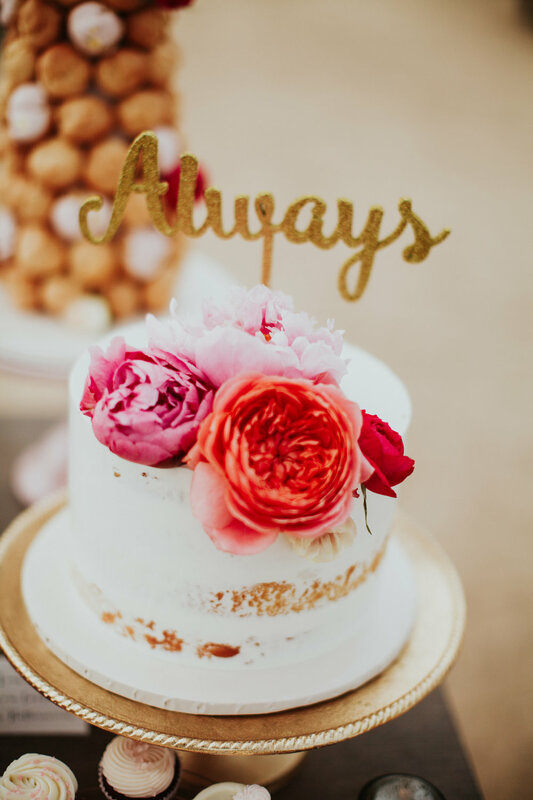 "Custom design is a gift and there is no better job we can do than to get to know our clients so well that we can make their dream day a reality. We believe in TRANSPARENCY, HONESTY and RESPECT in dealing with our clients and vendors. We believe in GIVING BACK. We partner with Aloha Harvest to donate any and all leftover food from our events to the needy in our community. We also partner with our florists to donate flowers after our events to hospitals and nursing homes. We provide career coaching & host clothing drives for Dress for Success to benefit disadvantaged women." Dance band Soultones rang in the New Year at a stunning Downtown LA wedding and had the pleasure of working alongside the dream photography team at Villa Visuals. 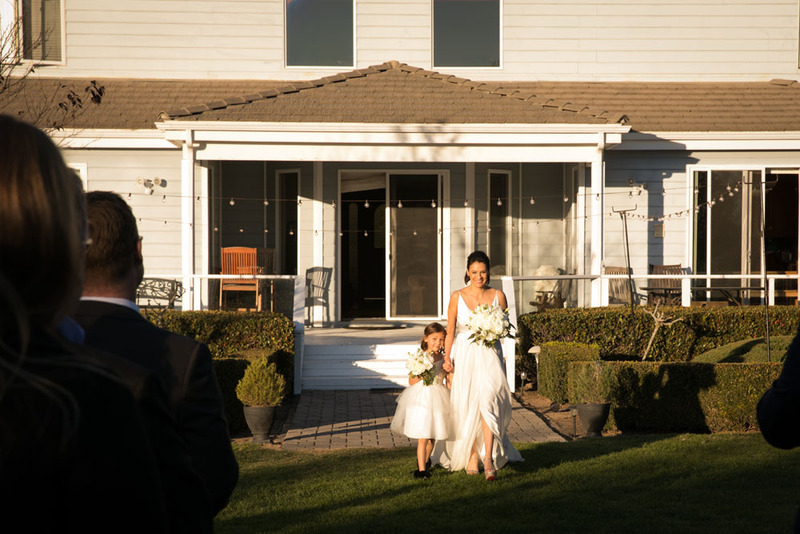 These Southern California-based photographers clearly love what they do, as we witnessed first hand how incredibly they captured the evening and all of the bride and groom's special moments. 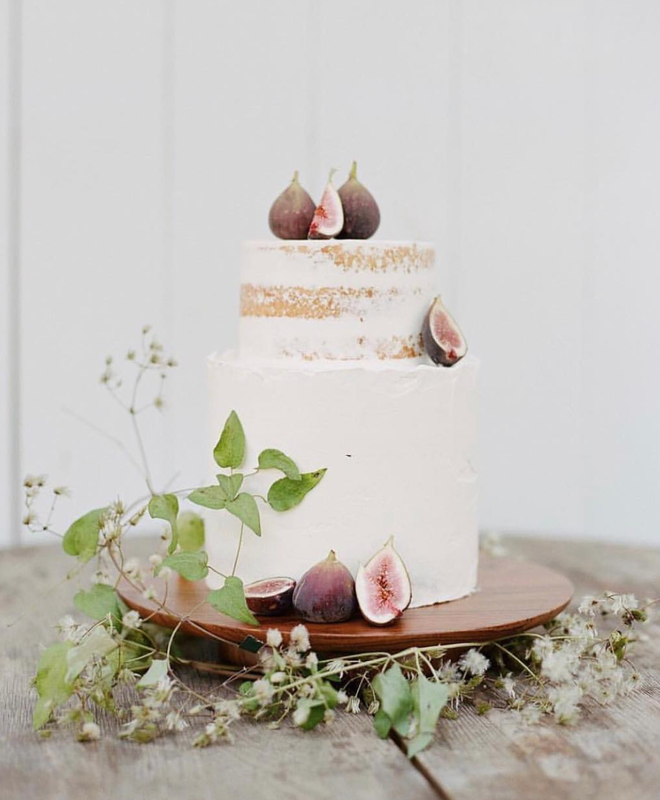 We cannot say enough about the Napa and Sonoma Valley-based wedding planning and eventdesign company, Cole Drake Events. With a recent front page appearance on Style Me Pretty, we had to feature this team our Vendor Spotlight blog! 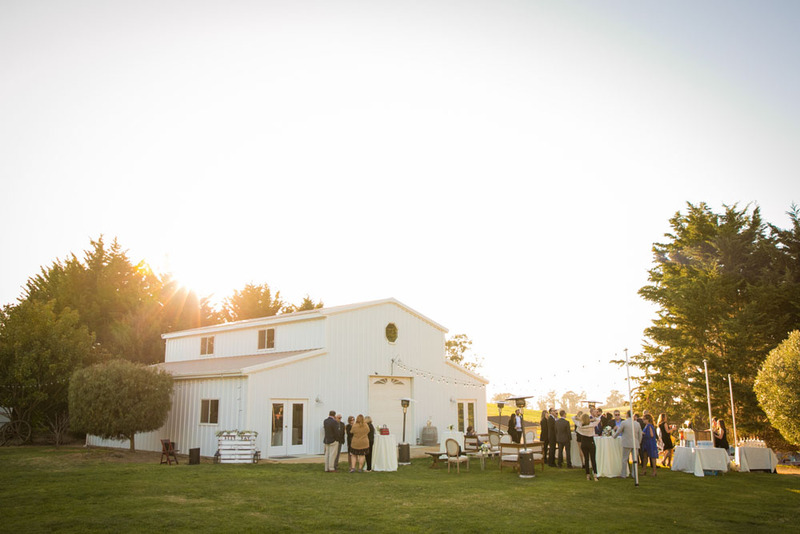 "Cole Drake Events is an experienced team of luxury wedding and event planners in the Napa and Sonoma Wine Country with a combined experience of over than 20 years of design and production. 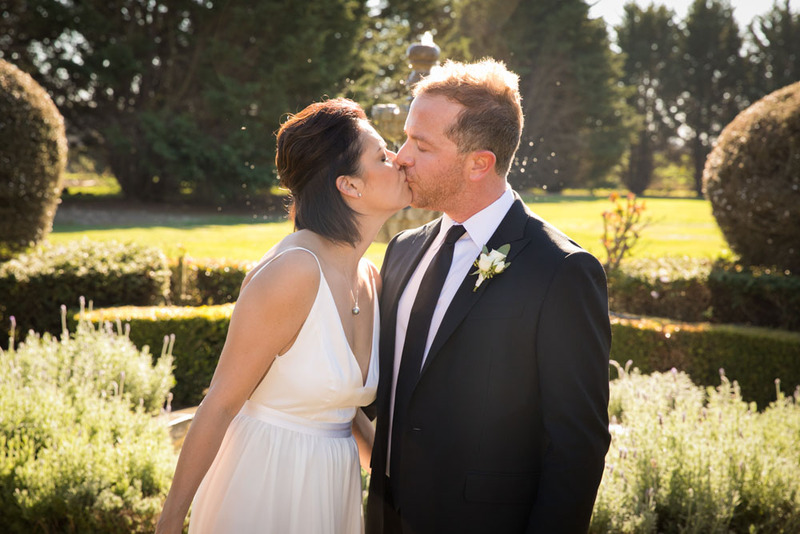 Their philosophy is to keep your event or wedding day authentic to who you are and therefore to your vision. Through creative dedication, they strive to focus on creating a sensory story within your event, sharing your story, your life, your vision, in a simply beautiful, inventive way." Gold Standard had a blast performing at the recent wedding between Jessica and Brandon Price at The Ritz-Carlton Bacara, Santa Barbara. What made the night even more special was getting to work with the rockstar team at Marianne Wilson Photography. 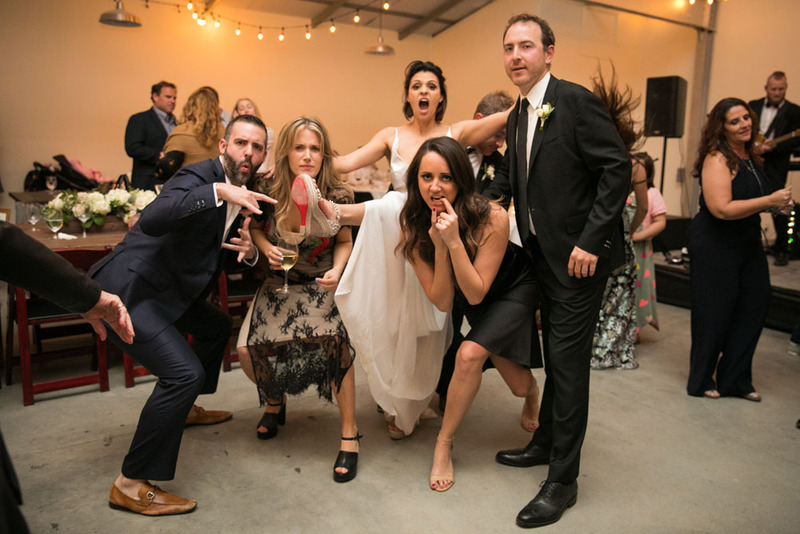 From the absolutely stunning portraits to the candid moments on the dance floor that were captured, we couldn't recommend these photographers more! This Southern California-based husband and wife photography team provides "awesome photos for rad people," and their end products are simply stunning! 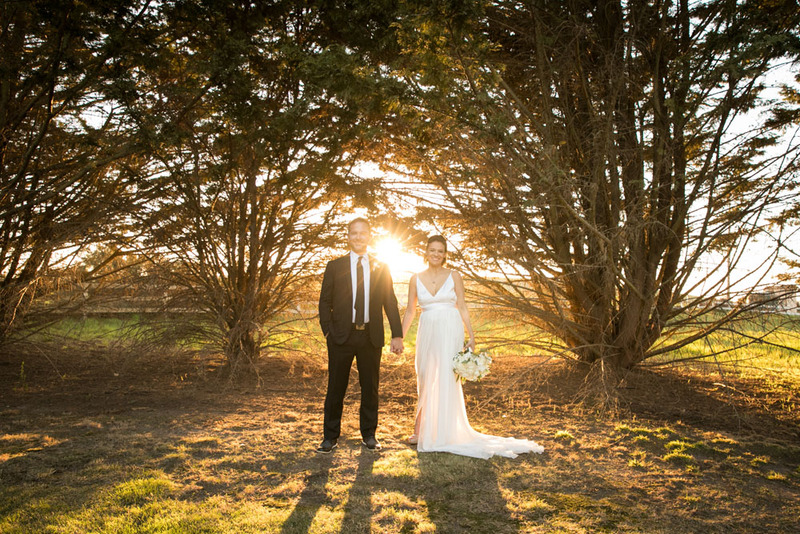 Not only were they great to work with, but they certainly know how to capture the magic of a wedding! For more information about Marianne Wilson Photography, visit them at their website here. Having the right hair and makeup team can make or break the wedding day experience for anyone's bridal party! 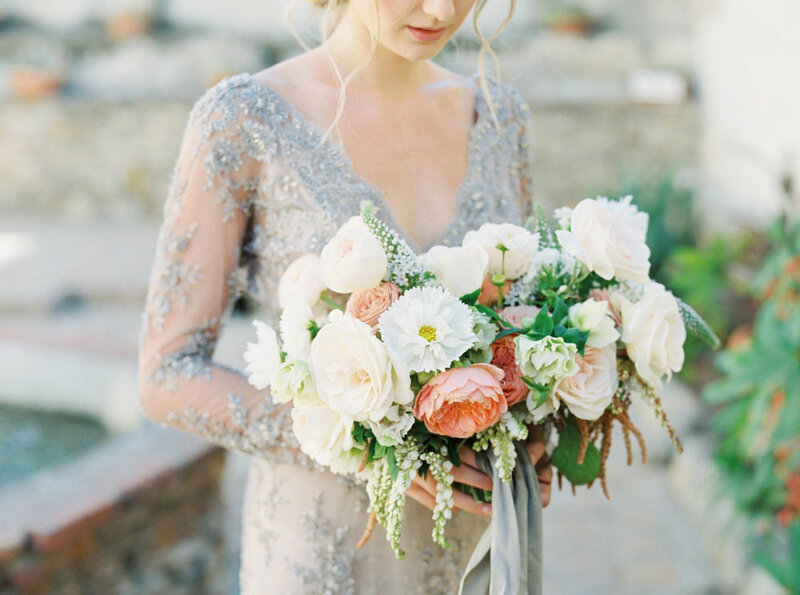 Los Angeles-based glam experts, Aille Beauty, have worked with us on both weddings and corporate events and they're nothing short of spectacular. Whether it's tackling bridal hair and makeup, or accommodating a masquerade-themed look for guests attending a private event, their team can do it all! To find out more about the awesome team at Aille Beauty, visit their website at www.aillebeauty.com. 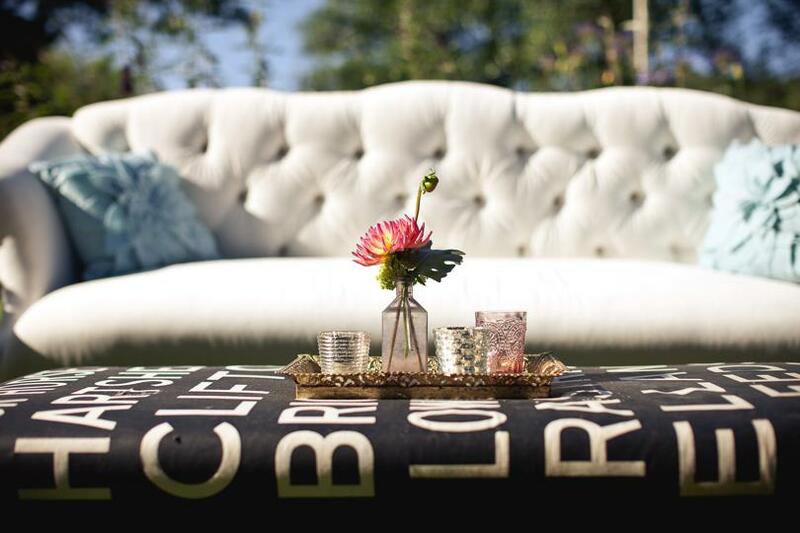 Every event we’ve been a part of at The Ritz-Carlton Bacara, Santa Barbara has been a dream. 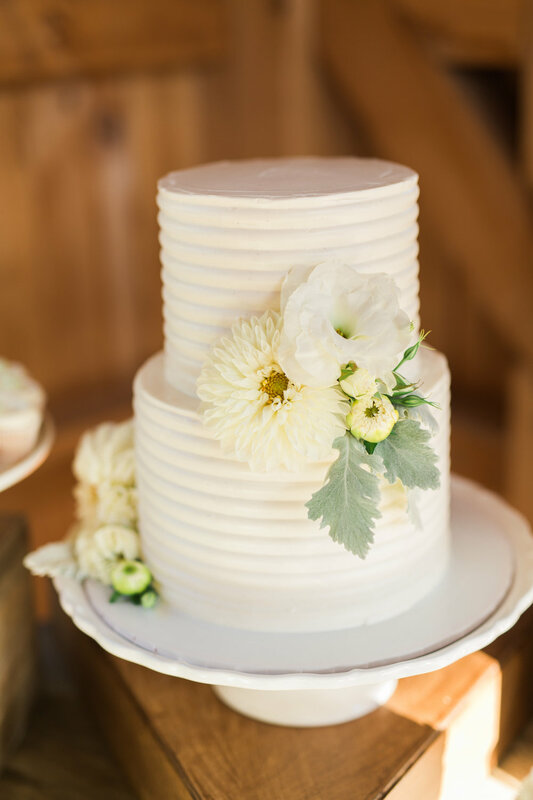 From the gorgeous views, sprawling property and dream staff and vendor team, it’s always an event to remember, which is why we are featuring them on today’s vendor spotlight blog! 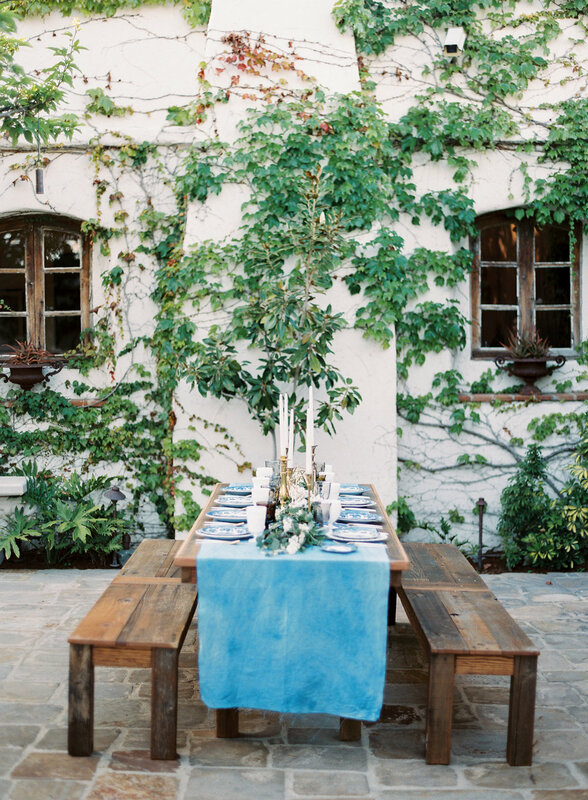 For more information on this incredible Santa Barbara venue, visit their website HERE! We've crossed paths with their team a few times and working with them is nothing short of phenomenal. If you don't believe us, take a look at some of their work! 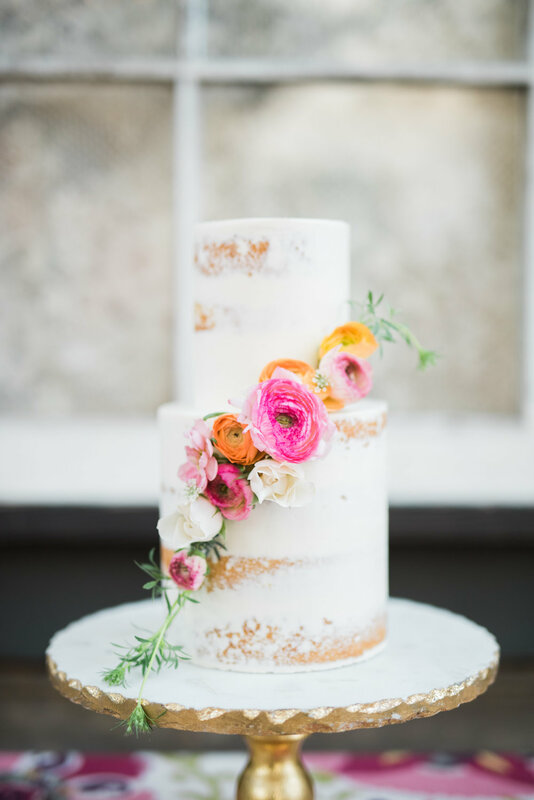 Throughout the years we've worked with a ton of wedding planners but meet one of our favorites who we absolutely love working with, Wedding Kate! 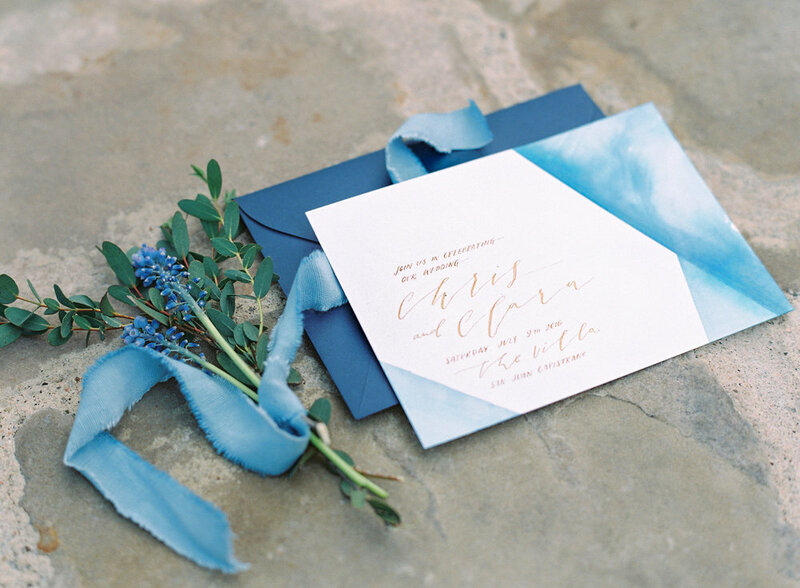 Wedding Kate is one of the most sought out wedding planners in Santa Barbara and is considered as a premier event design planning firm in Southern California. All of our bands, have had the pleasure of working along side Wedding Kate and its been successful even after event. For more info, please head to their website and take a look at their lists of their amazing work, here. Guests are always looking to enjoy the full experience when they attend weddings and special events. After a recent performance at an Avalon Hotel wedding in Palm Springs, we were blown away by the attention to detail and apparent passion for event design from the Southern California-based vendor Signature Party Rentals. With over 30 years of experience in the event industry, this company has an incredible portfolio of work and can outfit any venue with rentals that include furniture, custom decor, staging, lighting, tents, linens and so much more. Whether it's an intimate dinner gathering or a corporate event with a 5,000+ guest list, this company can handle it all and they pride themselves on customer service and reliability. To learn more about Signature Party Rentals, visit their website at www.signatureparty.com. For more vendors we love, visit the Downbeat LA Vendor Spotlight blog here. 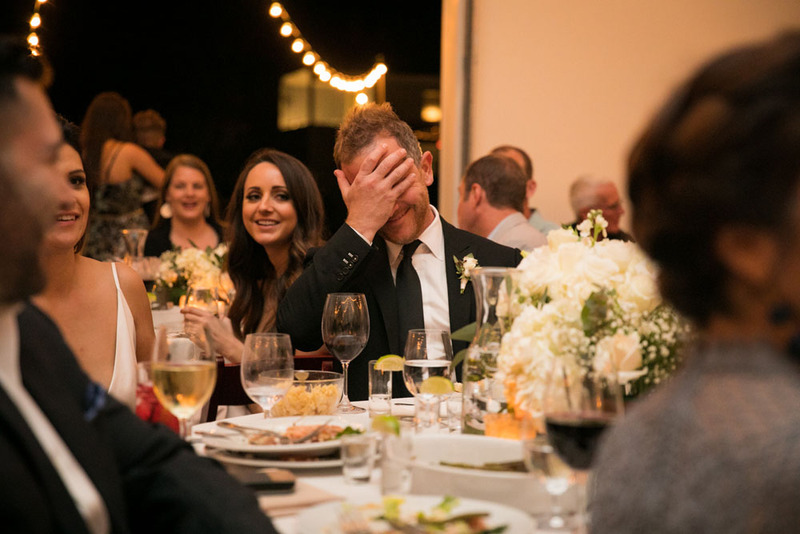 The luxury resorts and venues sprawled across the region of Santa Barbara are undoubtedly all gorgeous, but one of our favorites to perform at is the Belmond El Encanto. Gold Standard traveled to provide the live playlist for the Doll wedding and it was an unforgettable event! For more information about this amazing venue, visit their website at www.belmond.com.